Artist Reception with Jennifer Greenburg Friday, June 28th 6:00-8:00 p.m.
Wall space bends time in June with Jennifer Greenburg’s creative work, Revising History. This seamlessly crafted series weaves past and present into one timeless visual image. Jennifer’s narrative suspends the ideas of what is reality, taking a journey between the life we have and the life we want. 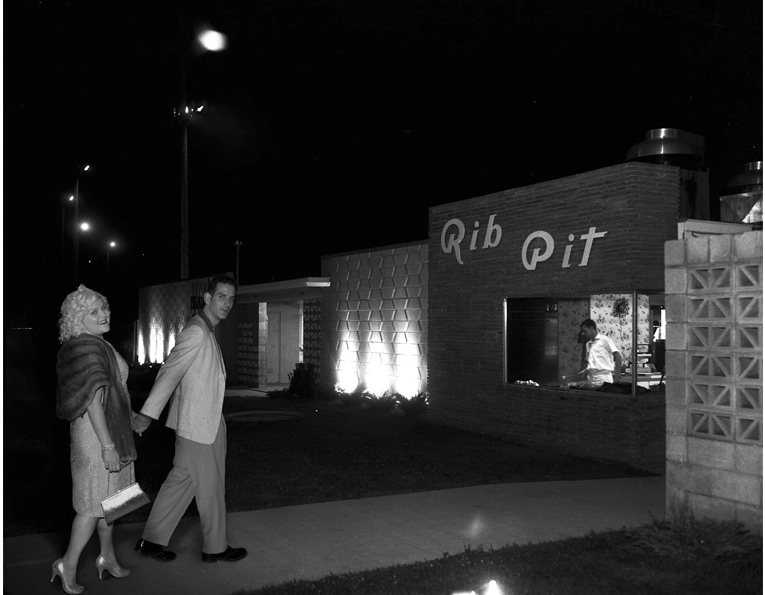 Greenburg is able to flawlessly manufacture herself into found vintage negatives of domestic mid-century Americana. She manages to do what we would all like to do – re-write our history. 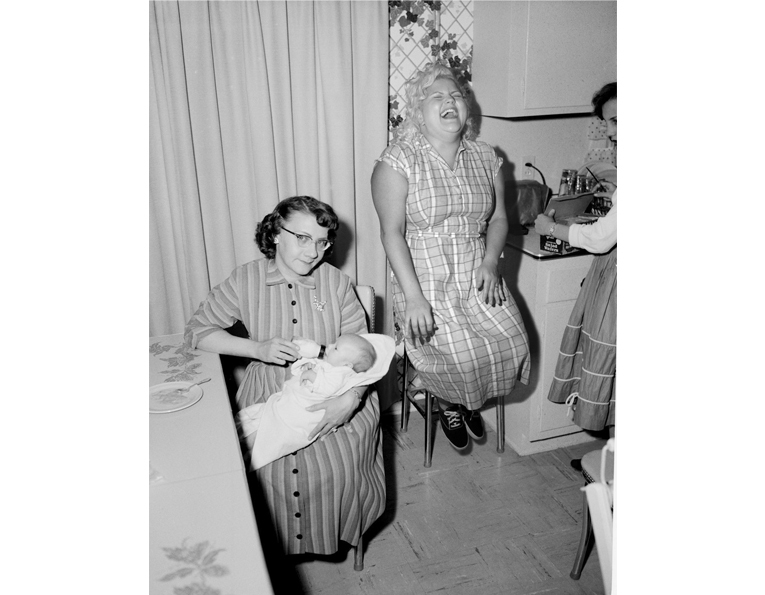 The images are rooted with life, with humor, and a snapshot into a time when life seemed simpler. Revising History is a series of manufactured images that I have created by replacing the individuals in vintage found-negatives with images of myself. I commandeer source material from someone else’s life thus taking over their memories to call my own. The work is a performance that results in a series of photographs that are entirely counterfeit. I perform inside of conventional circumstances and convey that I was there. I appropriate the mood and emotions, or lack thereof, of each event. In the decisive moment, I become a musician, a mother, a corpse– even though I am none of those things. When we look back at images of our own life, we often replace the memory of the event depicted with something we think we see in the photograph. That creation, the photograph, is in no way a representation of what actually was. The moments captured are often idealized. Reality is thus replaced with a nostalgic appropriation. It is with this in mind that I have created a body of counterfeit images that depict fictitious memories. Jennifer Greenburg is an internationally exhibited fine-art photographer whose work focuses on American culture. Greenburg’s work is part of the permanent collection of the Museum of Contemporary Photography, the Contemporary Art Museum St. Louis, and The National Art Gallery of Ontario. She has had solo shows at The Hyde Park Art Center, Indiana University Northwest Gallery for Contemporary Art and many other venues. Greenburg is the recipient of an Illinois Arts Council Grant and was an artist-in-resident at Lightwork, Syracuse, NY. 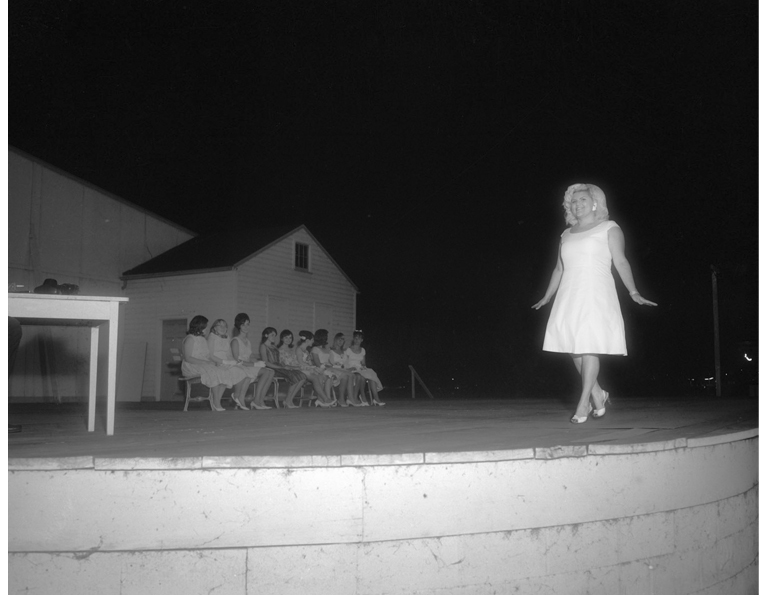 A monograph of Jennifer Greenburg’s series, The Rockabillies, was published in 2009 by the Center for American Places. Greenburg is an assistant professor of photography at Indiana University Northwest. 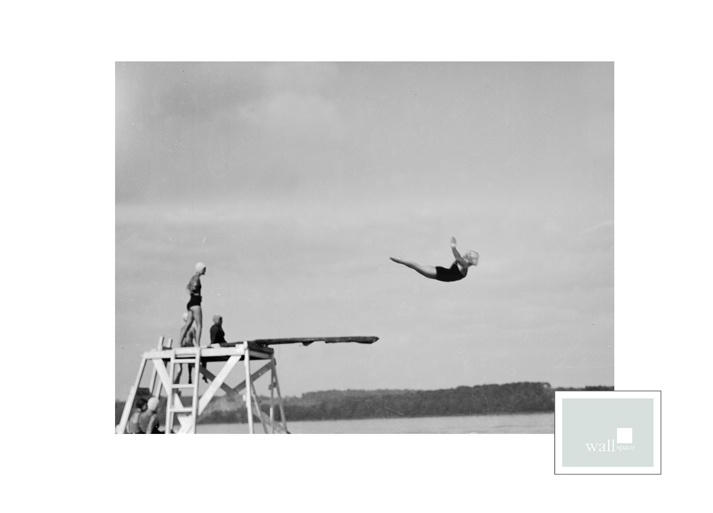 To see more of these great images, please log onto wall space gallery’s website or stop into the gallery. This looks like a great show. I can’t wait to check it out once I get back into town.